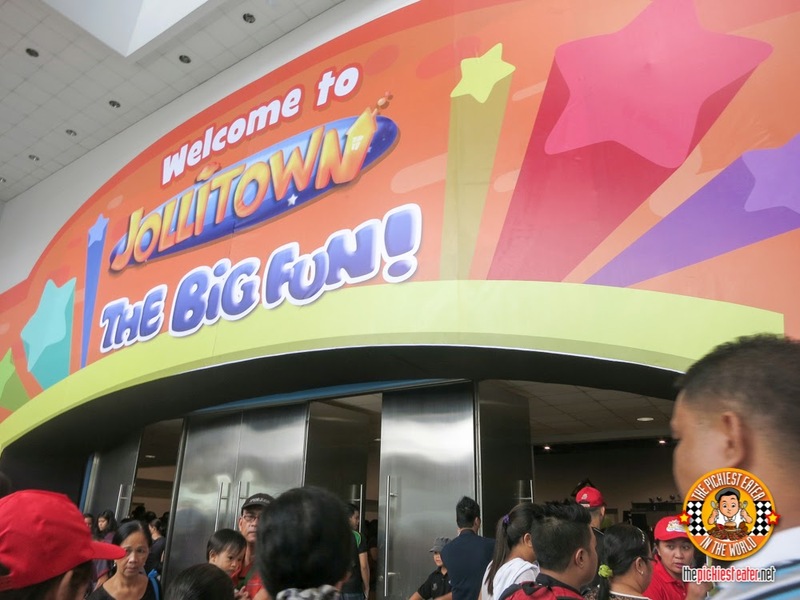 THE PICKIEST EATER IN THE WORLD: THE BIG FUN EVENT AT JOLLITOWN! We arrived in the morning and the place was packed! Every child were filled with happy faces, excited to go on the different play areas and let their selves loose! 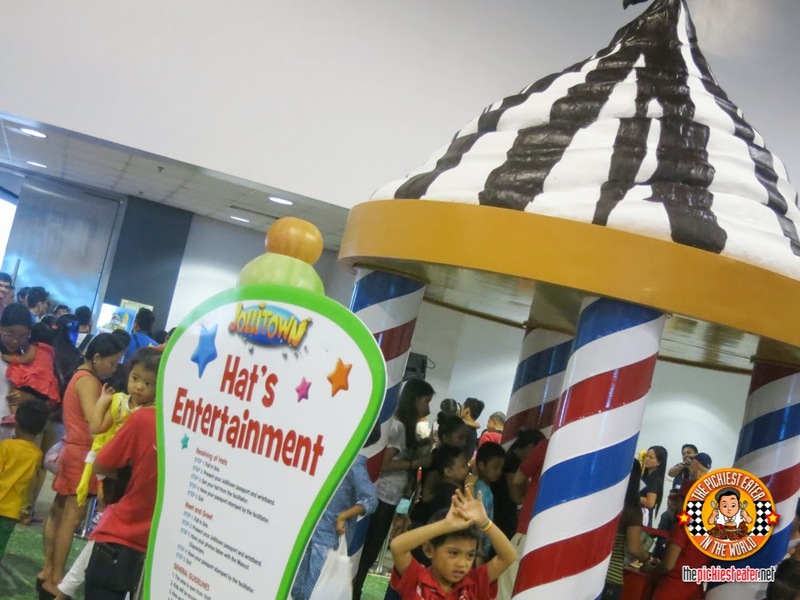 The first booth to greet you is the Hat's Entertainment. It's not really a ride, but it's where you can get fun party hats that look like the characters of Jollitown. 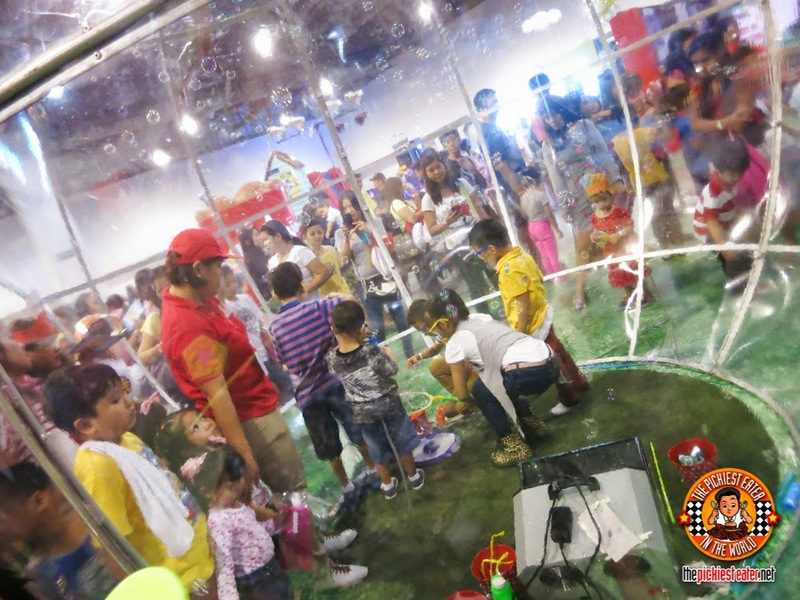 The Dome of Bubbles is where kids can play bubbles inside a huge bubble! 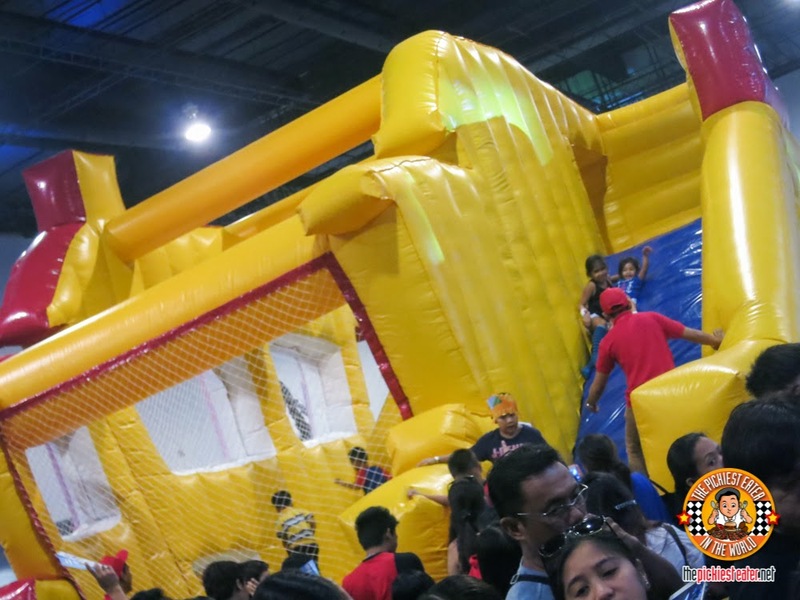 The Jollibee Bob House is the biggest bouncy house in the center where kids can jump around and slide! 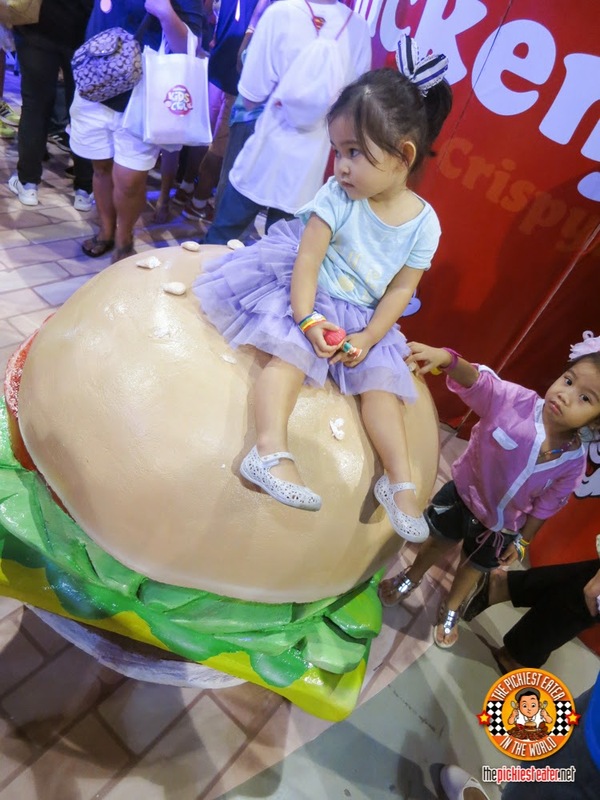 At the Master the Burger Station, kids can learn about the easy steps in how to make a Yum burger with toy ingredients that they can play around with to create the perfect burger! Our little Rainbow also had fun at the Rainbow Slide! 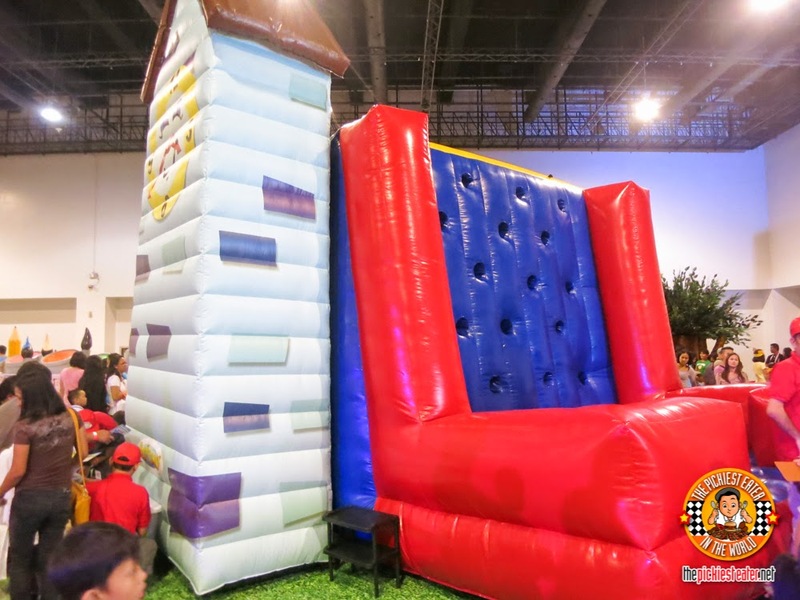 Climb up at the middle and slide at the sides! But the other side is more fun! 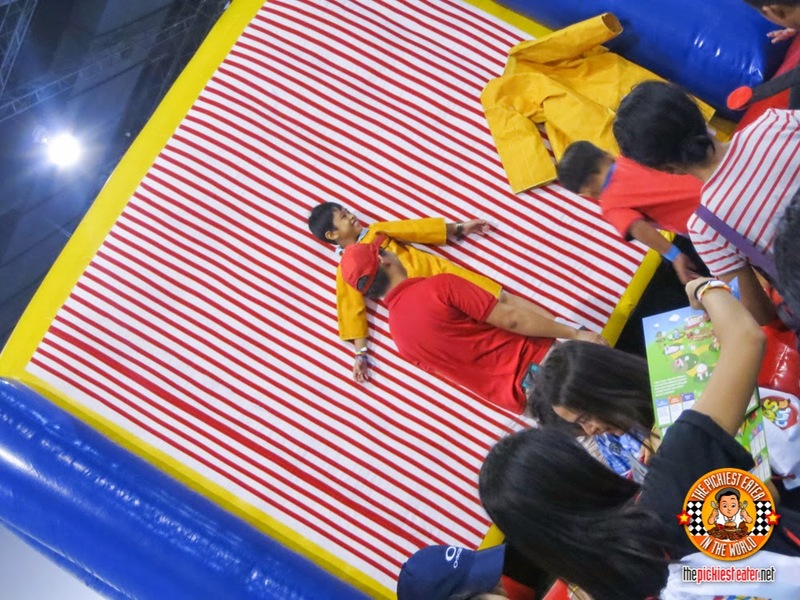 It's a velcro wall! Wear a velcro suit and jump as high as you can and bang your body against the wall so you'll stick. They wouldn't let me go on it. Oh well... I guess it's really for kids only. Haha! 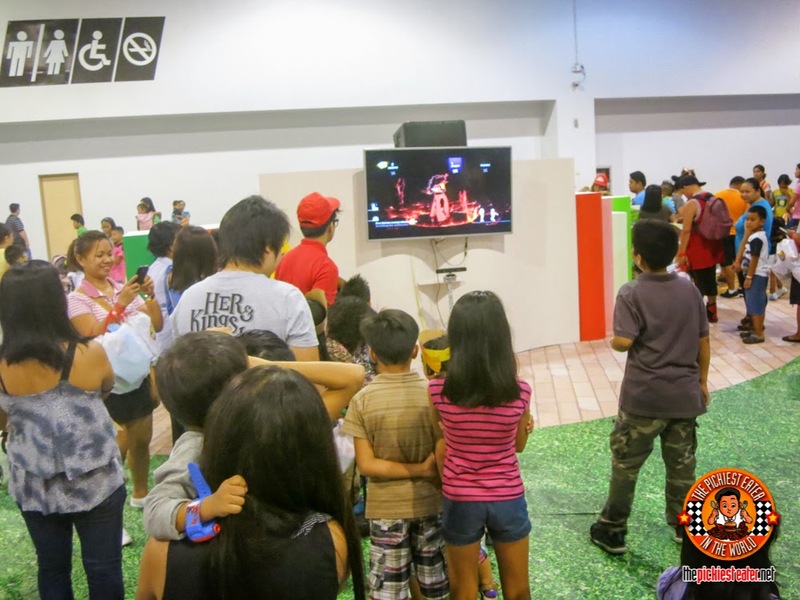 Kids can dance the night away at the Watch It and Dance It booth. Just follow the dance steps on the screen and have fun! At the edge of the center is Pipoy Puno. 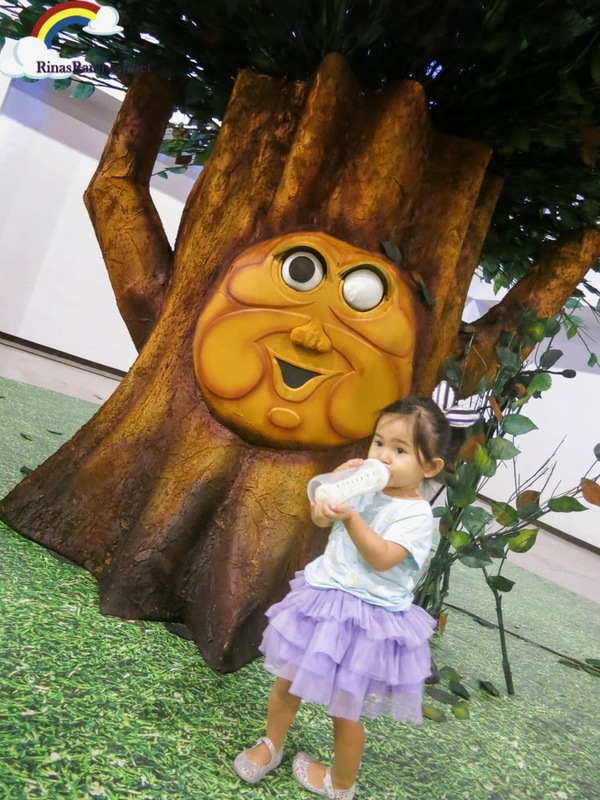 An enchanted tree with lots of entertaining questions and answers! 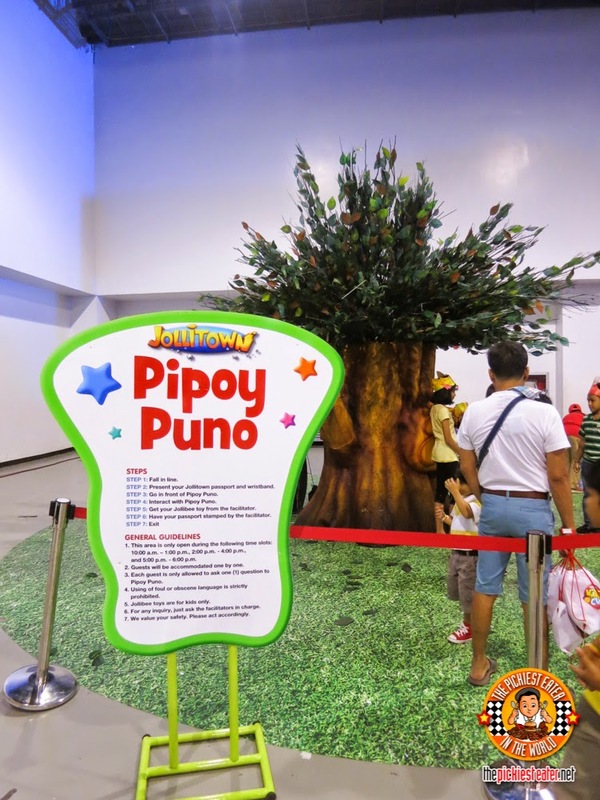 And kids can have their photo taken with Pipoy! 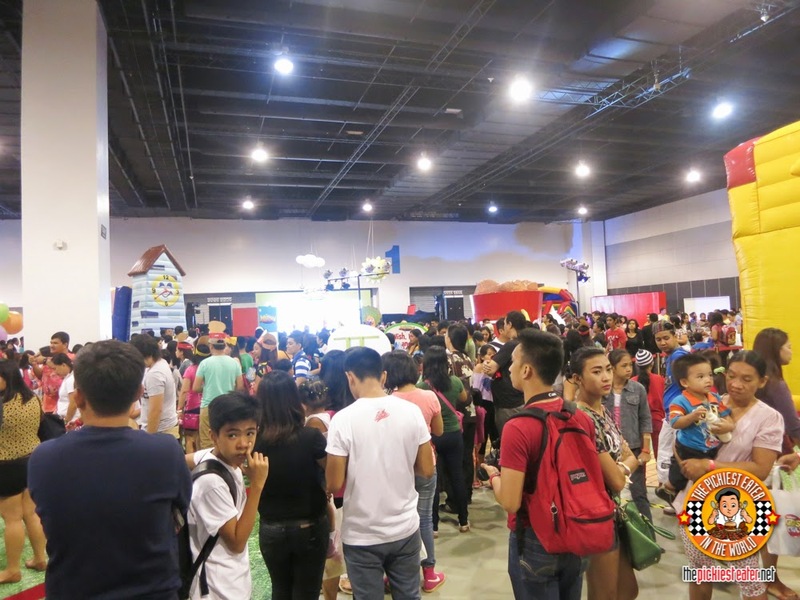 The cool part is that every booth, kids can claim a cool toy after they play! 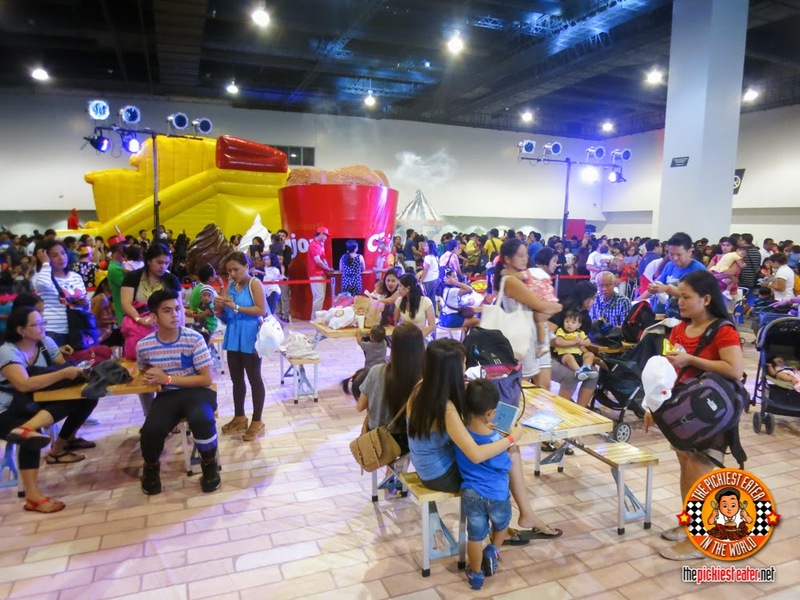 And in the heart of the activity area is Foodville where everyone can claim their Yum burgers. No Rain, that big burger is not real! 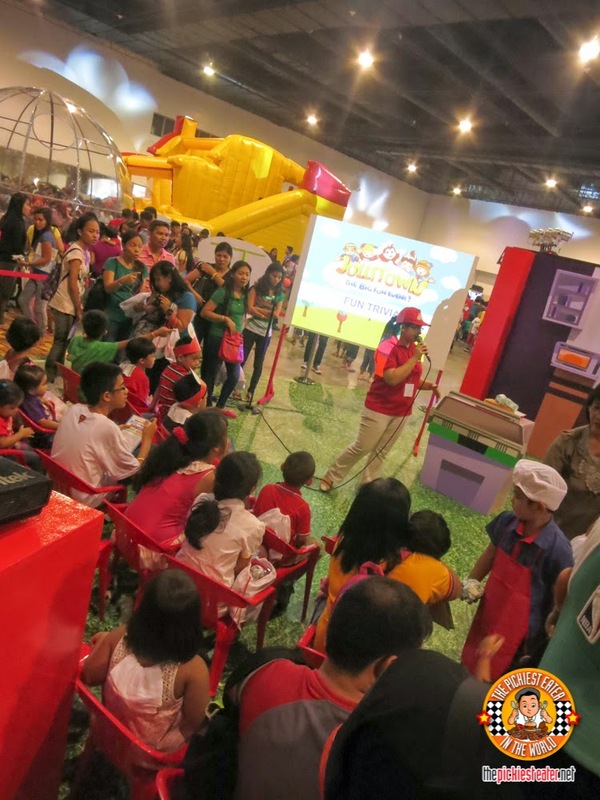 Jollibee really did a great job in creating this big fun event for Jollibee Kids Club members! 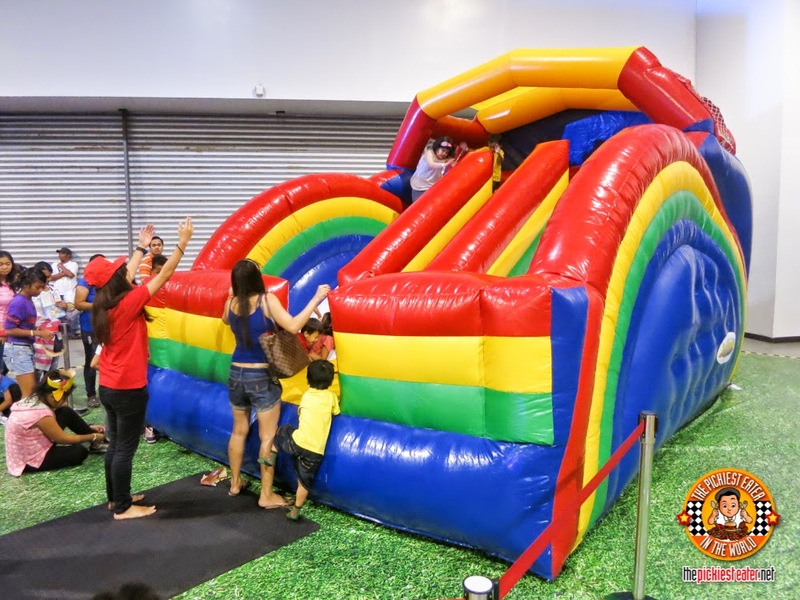 Your kid can also be a member and enjoy other upcoming events! Just register HERE! 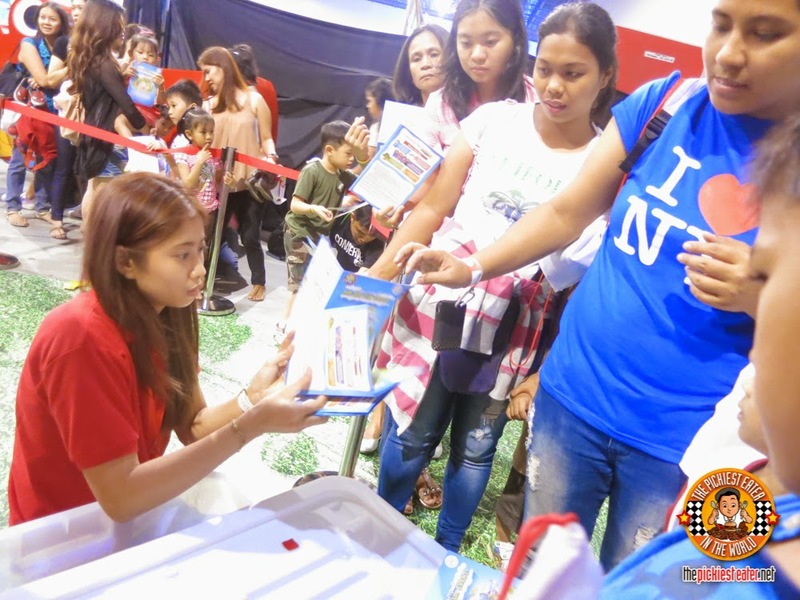 Congratulations again Jollibee for a successful event!